Switched from the centre to right-back for the evening, Gomez’s night at Turf Moor ended less than half an hour into the game. 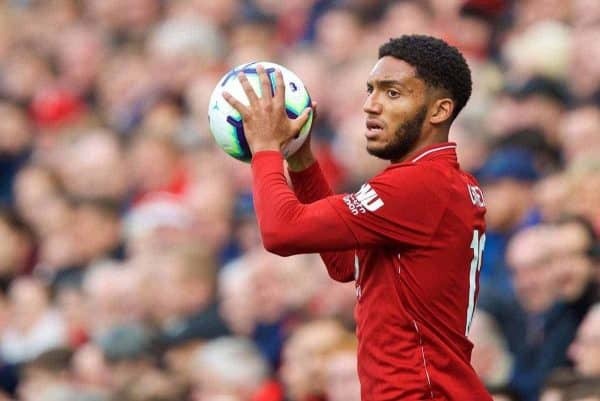 A crunching tackle left him on the floor off the pitch, unable to recover, and he was stretchered off, to be replaced by Trent Alexander-Arnold. The end result is a broken leg—and the defender is likely to be out for up to six weeks, report Liverpoolfc.com. 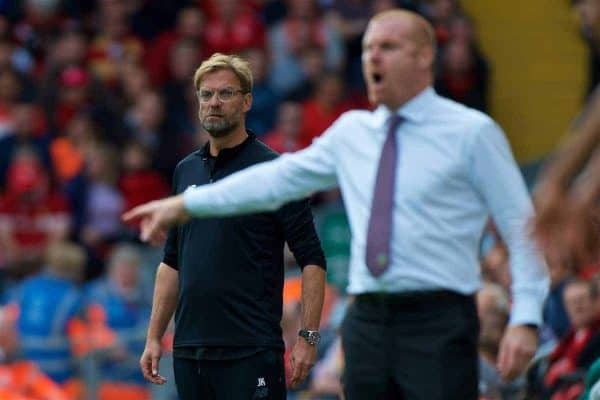 Klopp voiced his frustration after the game at the challenges being put in over the 90 minutes, and his fears over the seriousness of Gomez’s injury have now been realised. His spell on the sidelines means he’ll miss the entirety of the busy festive period, the clash against Man City in the new year and the FA Cup third round. In fact, the defender could miss a total of nine matches if he sits out the full six weeks. In his absence, Dejan Lovren will be expected to step up and get another chance to stake his claim to partner Virgil van Dijk, as he did for most of the second half of last season. 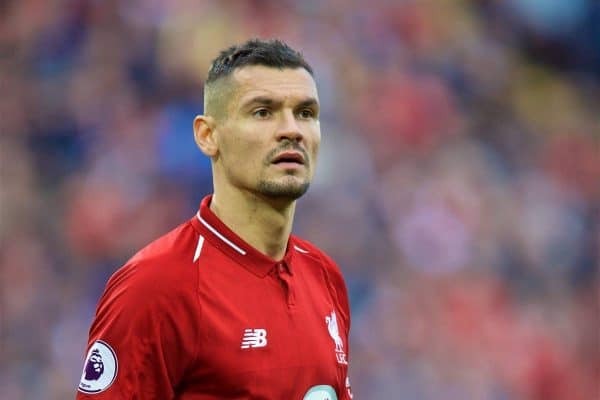 Lovren himself has struggled with fitness and availability this season though, including missing the last two matches, and has played just six times in all competitions. Joel Matip, who played at Burnley, has made nine appearances—though most have been as a late substitute to help seal victories. Klopp will be hoping that the same situation does not befall the Reds as did last year around this time, when a spate of injuries affected almost all his centre-backs at the same time. That occasion culminated in Emre Can and Gini Wijnaldum being deployed as emergency defenders at the start of December 2017. Meanwhile, Nathaniel Clyne may once again be given chances at right-back, with Gomez now unable to rotate with Alexander-Arnold.